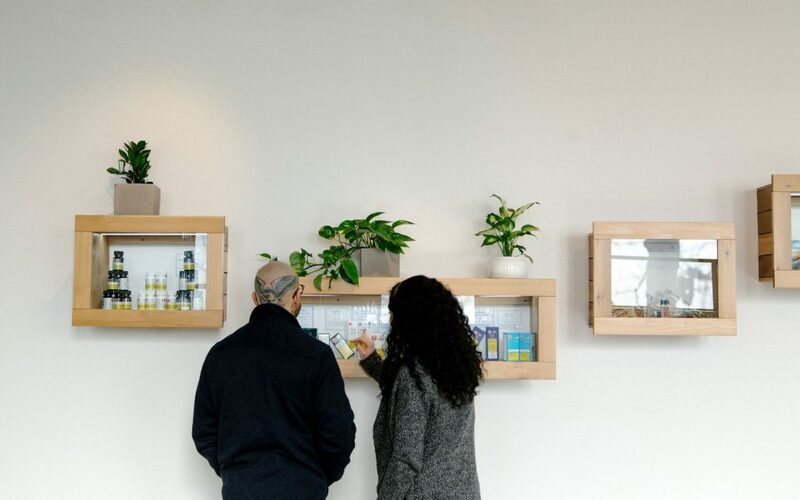 Like its flagship store in downtown Vancouver, City Cannabis Co. serves up a laid back vibe and welcoming atmosphere at their Fraser Street location. 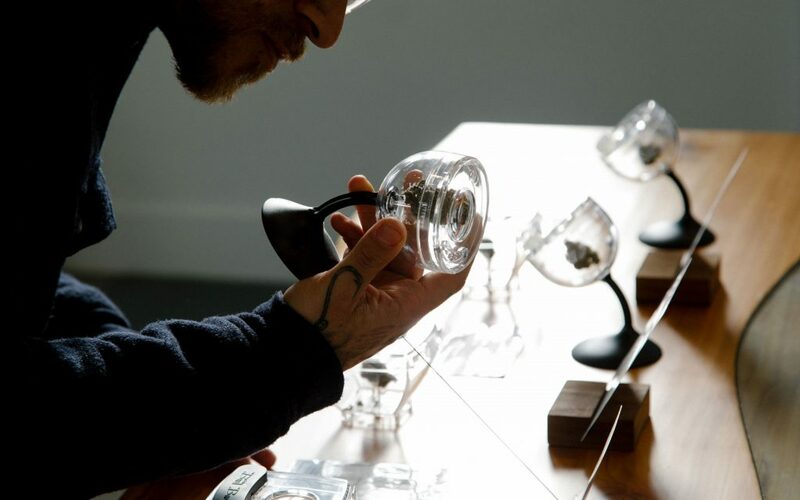 It’s unlike any other pot shop you’ve ever visited, a carefully-crafted space that’s designed to reflect the city it’s set in and the people who live there. 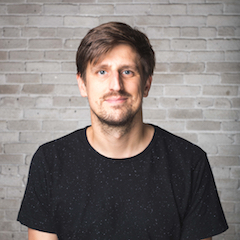 “In the new world of legal cannabis, our vision is shaped by a desire to erase the stigma and change the perceptions around cannabis and its consumers,” says City Cannabis Co.’s founder Krystian Wetulani, and that’s something you cannot help but feel after a visit to this location. You’ll find style and substance in equal measure at this amazing Fraser Street oasis. 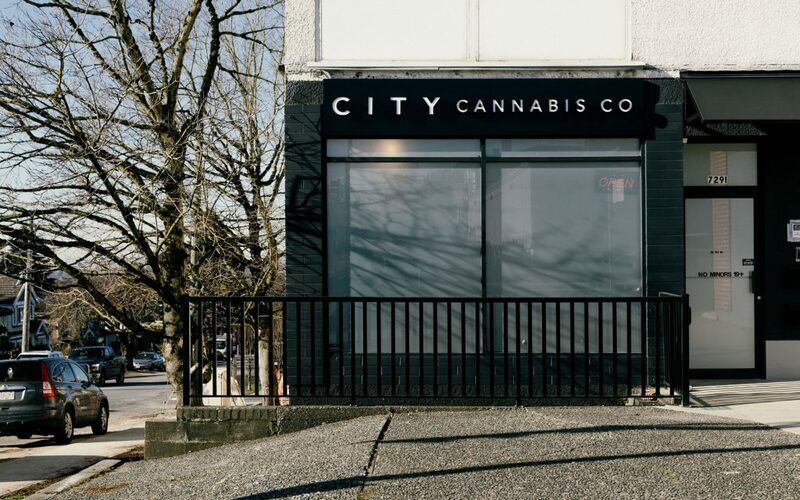 City Cannabis Co. is known for their aesthetically appealing stores and the Fraser Street outlet certainly doesn’t disappoint. There’s a relaxing vibe the second you walk through the door and that’s no accident. 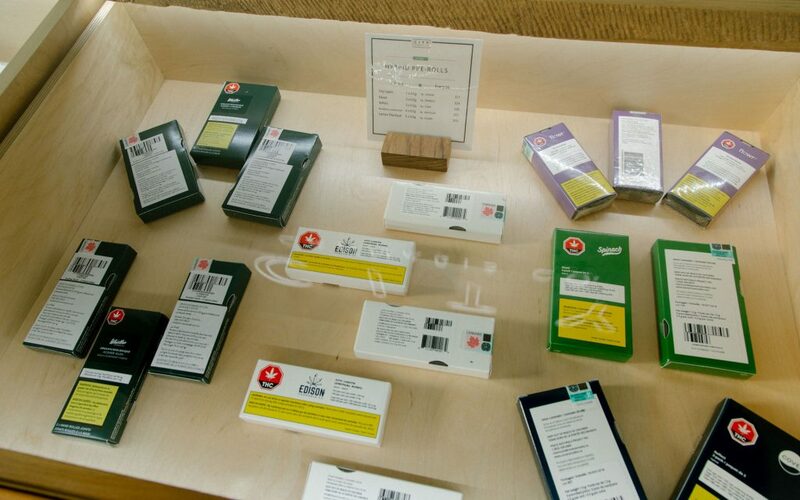 Indeed the modern space has been designed to make customers feel at ease, providing a safe informative space to shop in whether you’re new to cannabis or a lifelong user. 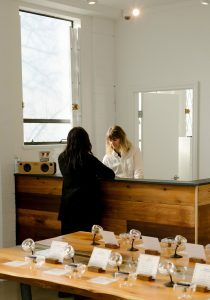 Outfitted with crisp white walls, gorgeous reclaimed wood, one-of-a-kind neon pieces, and a splash of natural greenery—the store offers an oasis of tranquility that aims to elevate the cannabis shopping experience. In its opening weeks, the store is still experimenting with what varieties to offer. 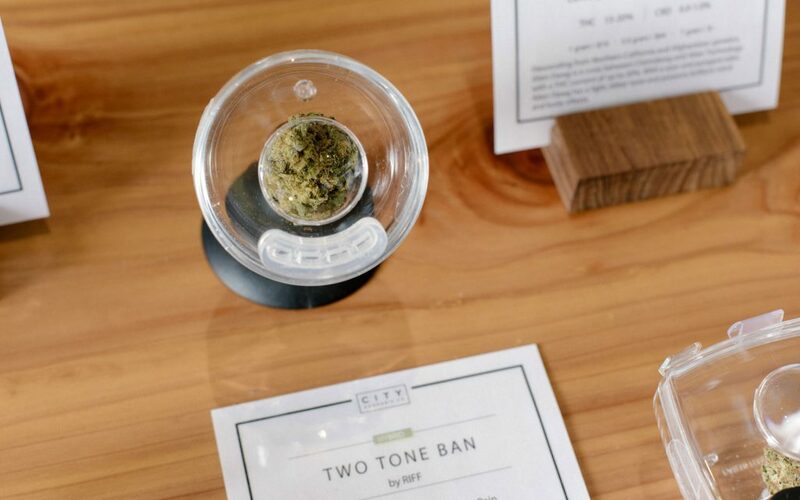 “We plan to eventually have a set line of strains, but for now we’re seeing what works and listening to the feedback of our staff and our customers and going from there,” Wetulani tells Leafly. 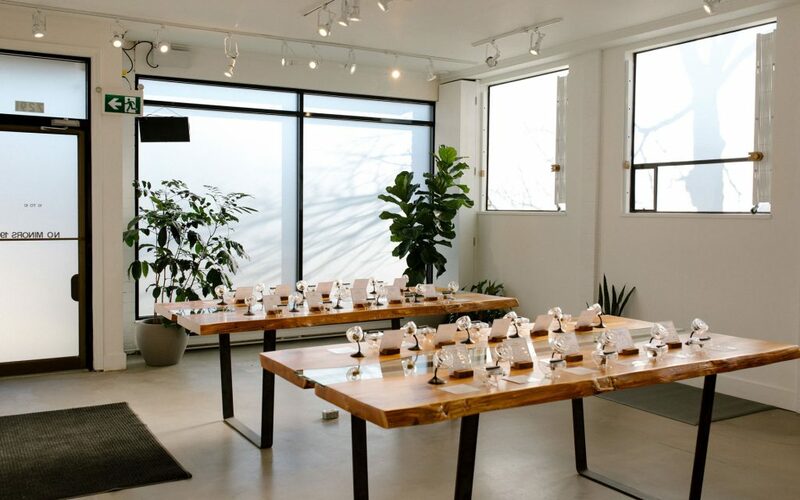 City Cannabis Co. on Fraser Street gets busiest between 4 p.m. and 6 p.m. when people are on their way home from work. That’s especially true of Fridays when people are stocking up for the weekend, so be sure to plan your visit accordingly.